Home » Hollywood » Avengers: Endgame SHOCKING! 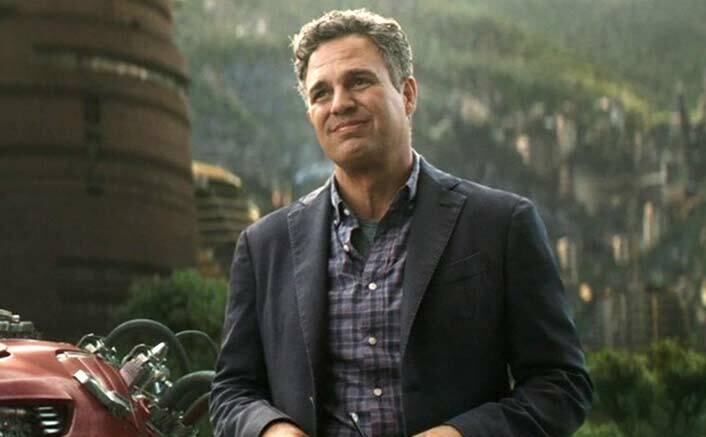 ‘Hulk’ Mark Ruffalo Shot 5 Endings But Has No Idea Which Is The Real One! During an interview to E! News, Ruffalo, who plays Hulk for the series, said directors Joe and Anthony Russo did not want him to know the ending.